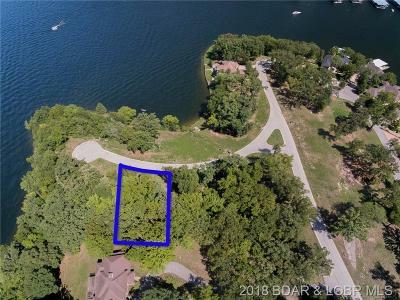 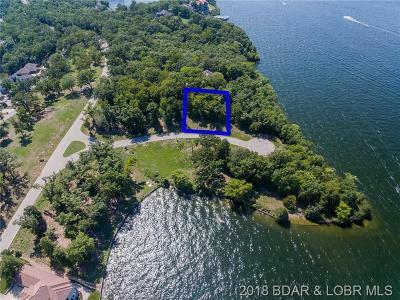 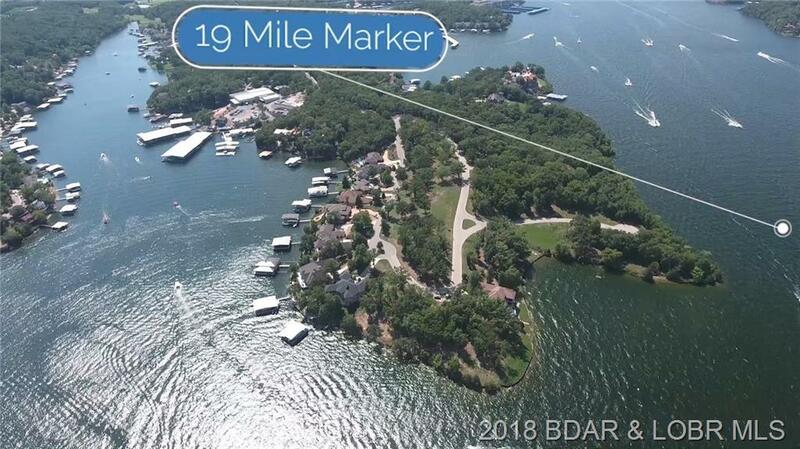 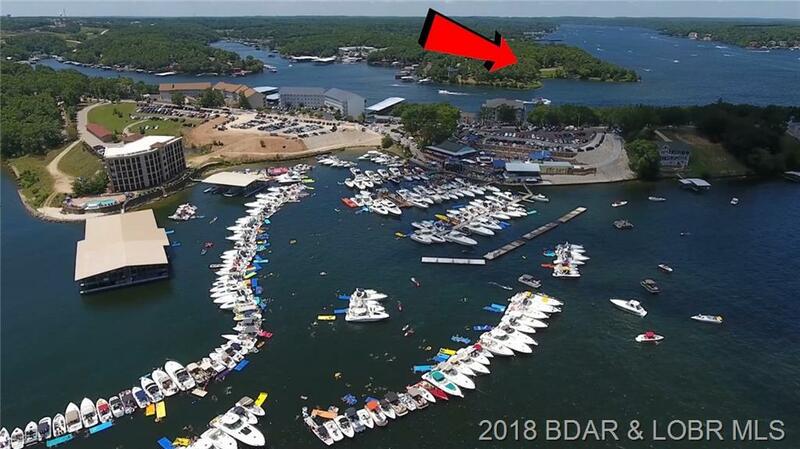 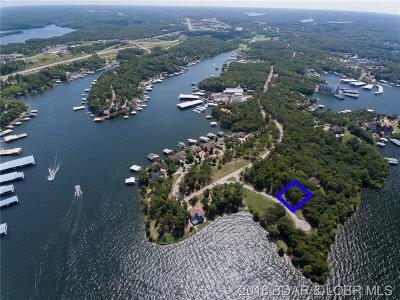 Check out this perfectly located Osage Beach Lot that is back on the market and priced to sell. The Lot is located off the Nichols Road Exit in the heart of Osage Beach. This 2nd tier lot has an amazing main channel and cove views. 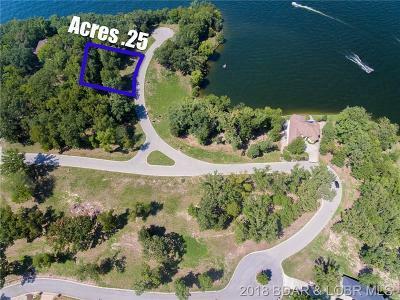 The lot is already connected to City Water and City Sewer and ready for buyers to build their dream home. Why pay the toll to live in an exclusive neighborhood, when you can live in one right in Osage Beach. This Prime lot is located minutes from dining, entertainment, shopping ,schools and the hospital. 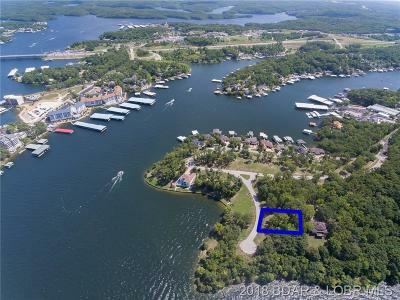 Just a short golf cart ride from Kellys Port allows you to have a great place to keep your boat without worrying about the maintenance of a dock. 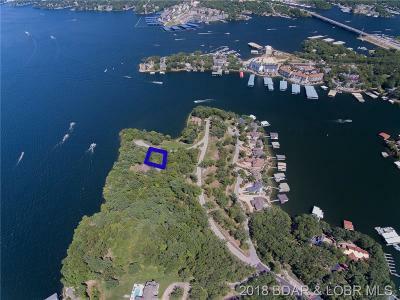 These are great level lots with big views. 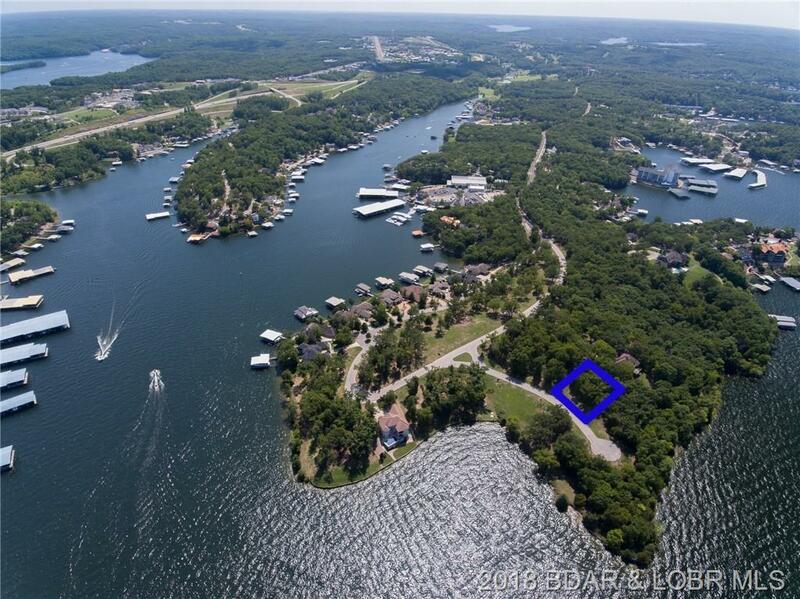 Take a look at our virtual tour to see what a great opportunity this property truly presents. 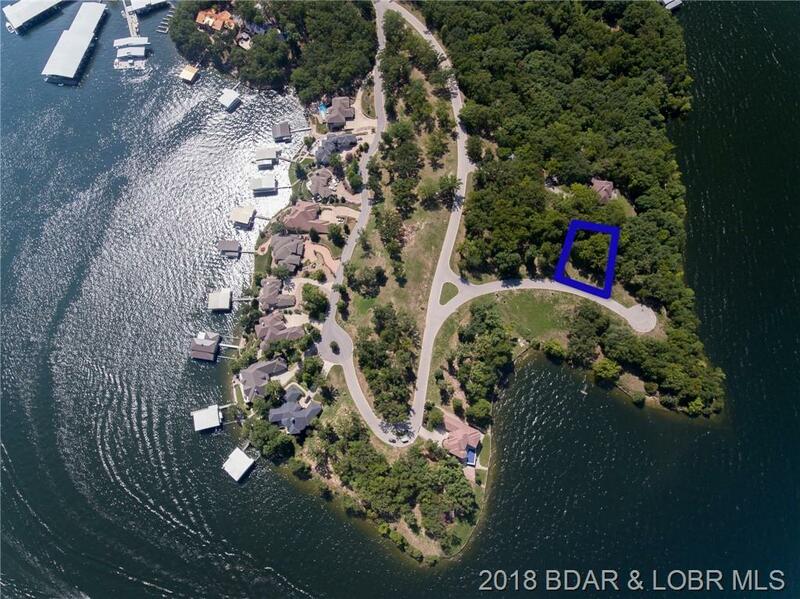 Directions: Nichols Road To Right On Dude Ranch, Follow To Point.